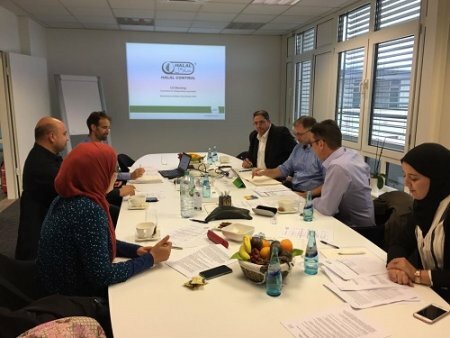 In February 2016, ASIDCOM agreed to become a member of the Committee for Safeguarding Impartiality (CSI) of the German halal certification body, HALAL CONTROL. 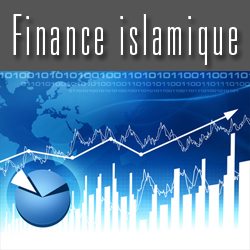 The main mission of the committee is to monitor and survey the activities of HALAL CONTROL to ensure transparency and impartiality vis-à-vis Muslim consumers and the industry. The creation of the CSI is part of the quality management system required by the GAC / GSO (Golf Accreditation Center/ Golf Standardization Organization) (and ESMA) to accredit halal certification bodies. The CSI for Halal Control is composed of Mr. Rachid Fetouaki, Manager, Regulatory Affairs and Compliance (Halal Control), Mr. Abdassamad El-Yazidi, General Secretary of the Central Council of Muslims in Germany, Mr. Raymond Prada, Manager of Logistics Quality, Mr. Masen Hassuneh, information technology and quality epert, and Mrs. Hanen Rezgui, President of ASIDCOM. ASIDCOM joined HALAL CONTROL’s CSI because of its support of transparency and impartiality of certification bodies which then benefits Muslim consumers. Second, the quality management system introduced by the GCC (Golf Cooperation Council) to guide halal certification is an unprecedented step forward for Muslim consumers. Finally, the certification activities of HALAL CONTROL are as described by its founder Mr. Mahmoud Tatari, ax"strongly compliance driven". 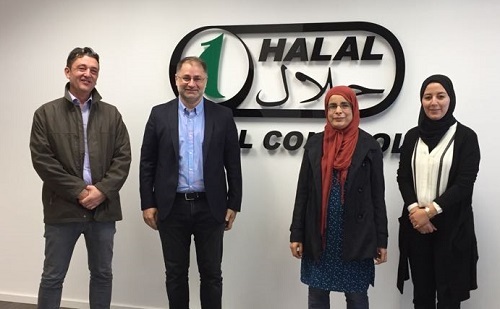 HALAL CONTROL, which was created in 1998, employs 20 auditors with master’s degrees in chemistry, biology or agri-food who are committed to continuous training as part of a skills management policy. It is one of only 10 halal certification bodies that have obtained accreditations from all of the existing halal accreditation authorities. 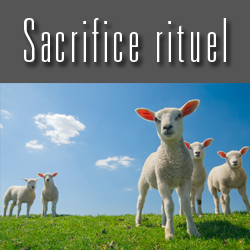 It does not certify meat products in accordance with an ethic that it claims would require changes from the current animal slaughter practices to meet religious precepts and Muslim ethics. 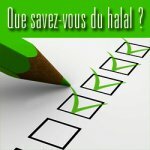 Since its creation, it has contracted with more than 200 international companies and groups (http://www.halalcontrol.de/zert.htm) to comply with the religious standards of Halal for non-meat products intended for export to Muslim countries. The CSI conducted its first audit for two days each, in October 2016 and October 2017. The impartiality policy as well as the impartiality issues related to audits (certification and decision-making procedures), staff, and the charter of organization were discussed and revised. In addition, the risks to impartiality and the necessary measures to improve the performance of the impartiality management system were identified and discussed. Following these meetings, ASIDCOM announced its satisfaction with the new requirements of the GCC countries for the accreditation of halal certification bodies, which should improve compliance with religious requirements. Consumers also expect improvements in the accreditation systems of the other Muslim countries, hope also bringing greater harmonization of practices. 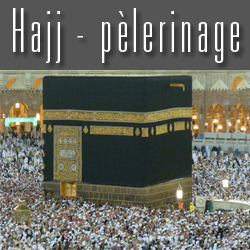 Similarly, the French organization for the defense of Muslim consumers, ASIDCOM, noted the seriousness and quality of the work done by HALAL CONTROL and encourages it and the approximately 175 other certification bodies claiming accreditation to increase their efforts to strive to meet their mission of ensuring the conformity of products to religious requirements. It is, in fact, noted that the major risks to impartiality are the non-conforming interpretations of some certification bodies of the religious norms required by the official documents of the different Muslim countries, and then, the partiality of the activities of many certification bodies that tends to accommodate manufacturers, to the detriment of halal compliance.